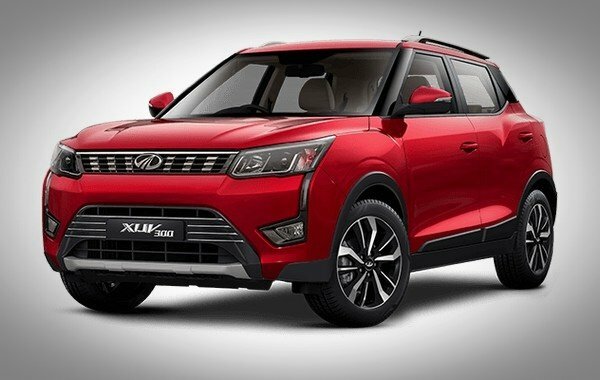 The most eagerly awaited Mahindra XUV 300 has come to the light with its official fuel efficiency figures in 2019. 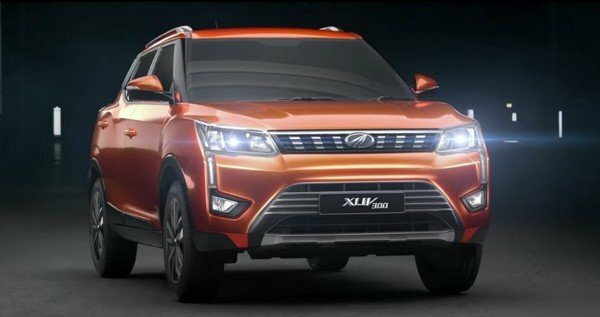 Scheduled to come in the Indian auto market in the 14th of February this year, the Mahindra XUV300 has already unveiled some details of the sports utility vehicle as a part of its massive marketing campaign ahead of the launch. 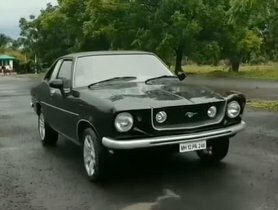 The home-grown carmaker has recently taken the wraps off its compact SUV for enthusiasts to reveal a host of exterior and interior points including the celebrated segment-first features it packs. While the notable highlights of the XUV300’s features sit on the seven airbags, four-wheel disc brakes, electronic stability program or hill-hold assist, it’s time to touch on the ARAI-certified fuel efficiency figure of the model. 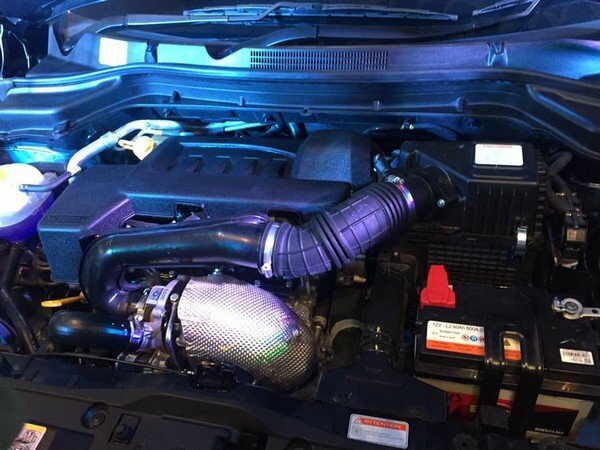 The upcoming Mahindra XUV300 derives the power from the same 1.5-litre diesel engine as the Marazzo sibling that churns out 121 bhp of power and a whopping 320 Nm of torque. on the ARAI test cycle, the Mahindra XUV300 is claimed to offer 17 kmpl of mileage for the petrol version while the diesel variant comes with the fuel economy of 20 kmpl. 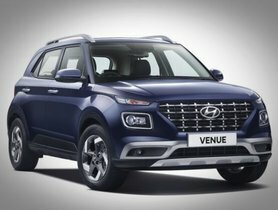 That is to say, the Mahindra XUV300’s petrol figure stands equally to that of the Tata Nexon and Ford Ecosport; whereas, the car offers much higher efficiency than the Hyundai Creta which is currently equipped with a 1.6-litre engine unit. 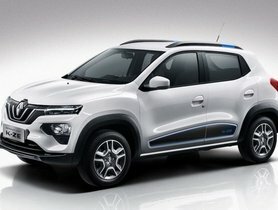 A thing is, the petrol engine under the XUV300’s bonnet comes to supply a more colossal torque than all of these competitors. Speaking about the diesel-sourced XUV300, as above, it comes up with a 20 kmpl figure of mileage that is lower than most of its rivals. 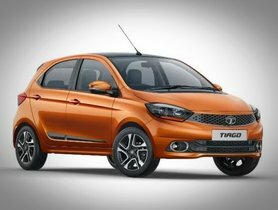 The Mahindra’s fierce rival, Tata Nexon is now offering a diesel engine which comes together with a return of 21.5 kmpl while Ford Ecosport, Hyundai Creta or Maruti Suzuki Vitara Brezza are much more magnetic with the figures of 23 kmpl, 21.3 kmpl and a 24.3 kmpl, respectively. The XUV300, however, still boasts a more powerful torque over all these vehicles with a brilliant 100 Nm units. 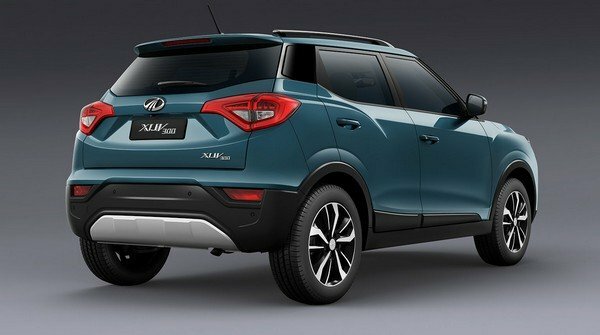 Slated to be built on the SsangYong Tivoli’s platform as earlier reports, the imminent Mahindra XUV300 is said to be the widest SUV of its segment along with the longest wheelbase of 2,600 mm. Four variants are confirmed to be introduced in its range, comprising of the W4, W6, W8 and the top-spec W8 (O) which comes to engage with heated wing mirrors, micro-hybrid powertrain option for diesel version and three steering modes. The Mahindra XUV300 just had its showcase in Pune for some days. 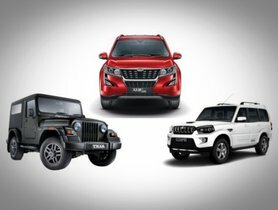 Online and offline bookings for the all-new Mahindra XUV300 has been commenced by the manufacturer across Mahindra’s dealerships. Customers could opt to buy the XUV300 for a token amount of Rs 20,000 either online or at the dealers. Deliveries will be kicked off right after its official launch. 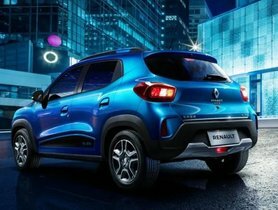 Expected price of the SUV is between Rs 8 Lakh to Rs 12 Lakh (ex-showroom) depending on specific grades and once it’s launched, the car will compete directly with the Tata Nexon, Ford Ecosport and Hyundai Creta in the market.